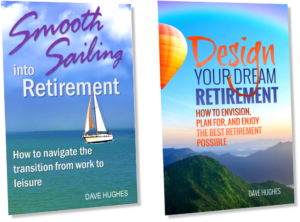 If you’re like many people, you probably don’t think much about what your life will be like after you retire. 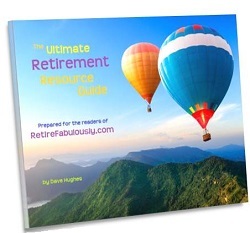 Most retirement books, articles and presentations focus on how much money you need to save for retirement. There’s no question that you need to save for your retirement, but there’s a lot more to a happy retirement than simply having enough money. Forming a clearer picture of how you would like to live your life after you reach the point where you no longer need to work will help you make better plans, both financially and otherwise. It will also give you more to look forward to. 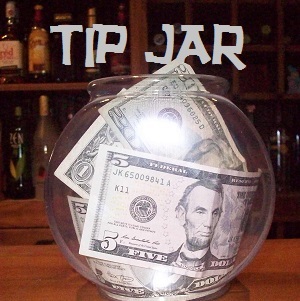 These articles cover the various aspects of planning your retirement lifestyle.